R. W. Dyer Realty Inc. (the organization) values your privacy and feels that is an important part of our commitment to our clients, our employees, our partners, associates and the general public. 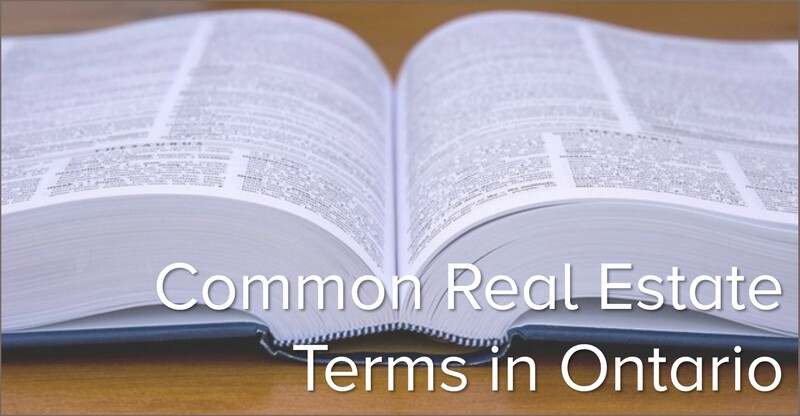 As such, it is the policy of R. W. Dyer Realty that personal information, such as your name, gender, postal and e-mail address or telephone number is private and confidential. Most of the information accessible on the R. W. Dyer Realty Inc. website does not require you to identify yourself at all. You may access it anonymously. However, R. W. Dyer Realty does collect personal information about you when you choose to provide it. 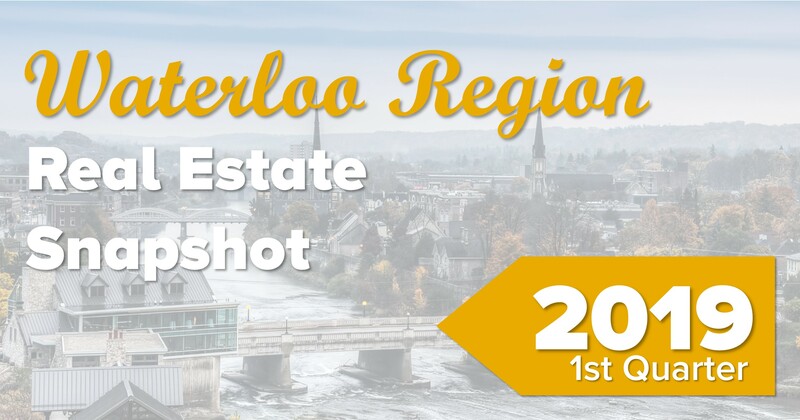 We endeavor to collect only as much personal information as is absolutely necessary to assist you in conducting business with the dyerrealty.ca website. 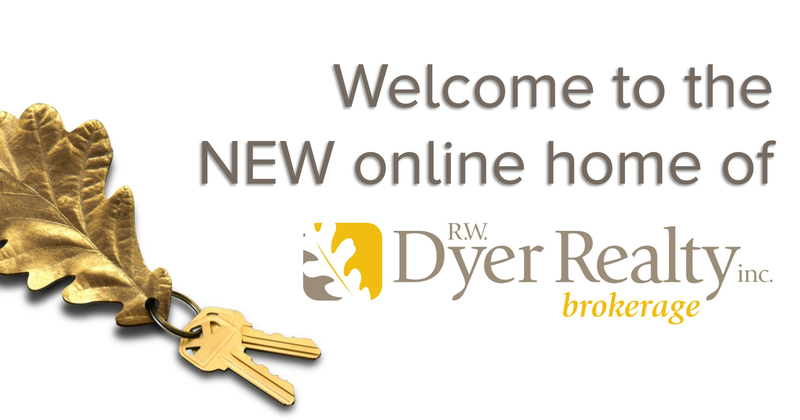 R. W. Dyer Realty Inc. collects personal information about individuals (clients, suppliers, employees, etc.) in order to better manage its business. The organization will make all reasonable efforts to fully inform such individuals about the planned use/disclosure. The organization will limit the collection and use of personal information to that required for valid business purposes or to comply with legislation. For registration and to manage your website account. To help R. W. Dyer Realty Inc. analyze the browsing patterns of its users in order to improve the content and design of its websites. Personal information may be anonymized and consolidated into group data, which may be shared on an aggregated basis with our team and clients. The shared data will not disclose your personal information and will not enable the recipients to contact you. R. W. Dyer Realty Inc. will make every reasonable effort to ensure that the personal information it collects and uses is accurate and complete. Individuals providing personal information will have the opportunity to review and correct their personal information, and on written request by an individual to whom the information relates, the organization will modify the information as required. Similar to other commercial websites, our website collects information about how our website is used. Each time a user comes to the website, our web server collects the user’s IP address. While R. W. Dyer Realty Inc. cannot normally determine a user’s identity from an IP address, where you use dyerrealty.ca in association with your name or inform R. W. Dyer Realty Inc. support staff of your IP address you may be identifiable. At such time, R. W. Dyer Realty Inc. treats such information as personal information. R. W. Dyer Realty Inc. will not disclose personal information unnecessarily to employees or any third party, unless the affected individual consents. R. W. Dyer Realty Inc.